This is a good news from Cambridge IELTS we find out. Please check further information below. 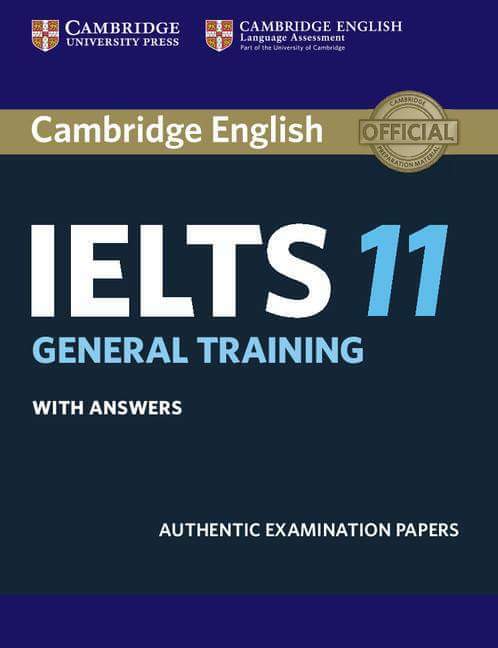 ?Did you know that we also publish for IELTS 11 General Training? It also contains four authentic IELTS past papers. Stay prepared!